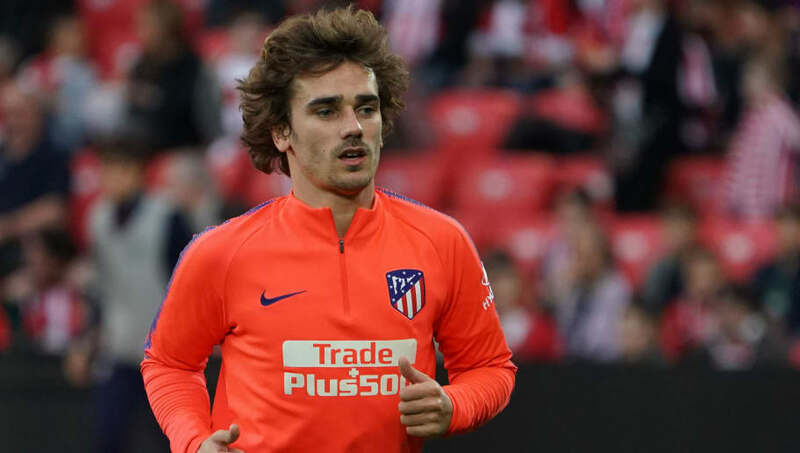 Antoine Griezmann's entourage sent a message to Barcelona reigniting the old transfer saga ​before Atletico Madrid's dramatic Champions League exit at the hands Juventus. Griezmann then signed a new contract extension at the Wanda Metropolitano, seemingly putting an end to the speculation. However, in recent weeks the prospect of a Griezmann transfer has flared up again with rumours that the World Cup winner is unhappy at ​Atletico and is considering his future anew. ​Previous reports claimed that Griezmann had offered himself to Europe's elite, but ​Barça - still smarting from last summer's public rejection - had moved on and were not considering a bid. That may have changed now however as ​Mundo Deportivo claim that the player still 'dreams' of Barcelona, while his entourage sent signals to Camp Nou apologising for last year's snub and making it clear that he wants a move now. Interestingly, the supposed olive branch supposedly came before Atleti were knocked out of the ​Champions League on 12 March. As a result, Barça are not ruling out a summer transfer for Griezmann and, as MD puts it in a ​separate report, have him on 'standby'. Griezmann has scored 12 goals in 28 La Liga games this season, and over 100 in total in Spain's top flight since his debut in 2010. Interestingly, however, both major Catalan newspapers MD and Sport (via ​SportWitness) got a result of 91% 'against' when polling fans on the idea of a signing Griezmann for Barcelona, highlighting the depth of ill-feeling following the summer's debacle.